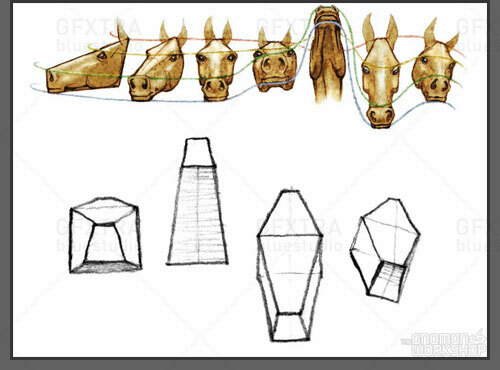 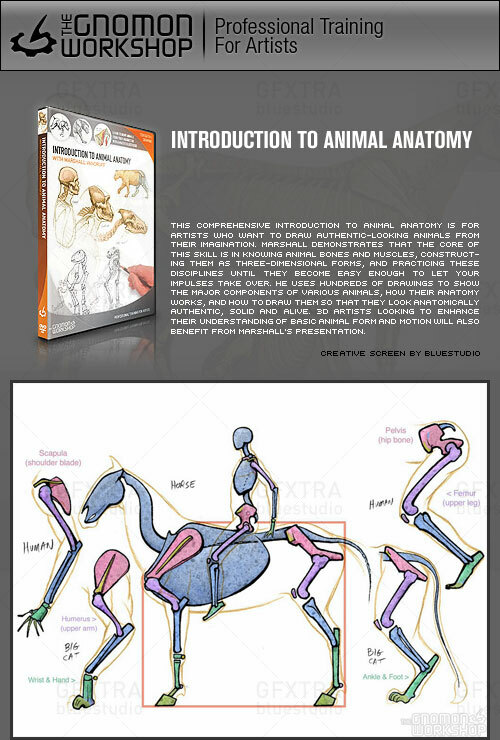 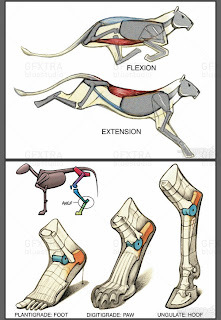 This comprehensive introduction to animal anatomy is for artists who want to draw authentic-looking animals from their imagination. 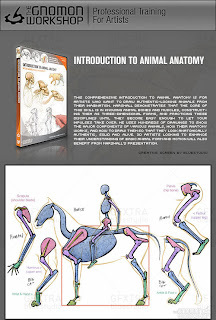 Marshall demonstrates that the core of this skill is in knowing animal bones and muscles, constructing them as three-dimensional forms, and practicing these disciplines until they become easy enough to let your impulses take over. 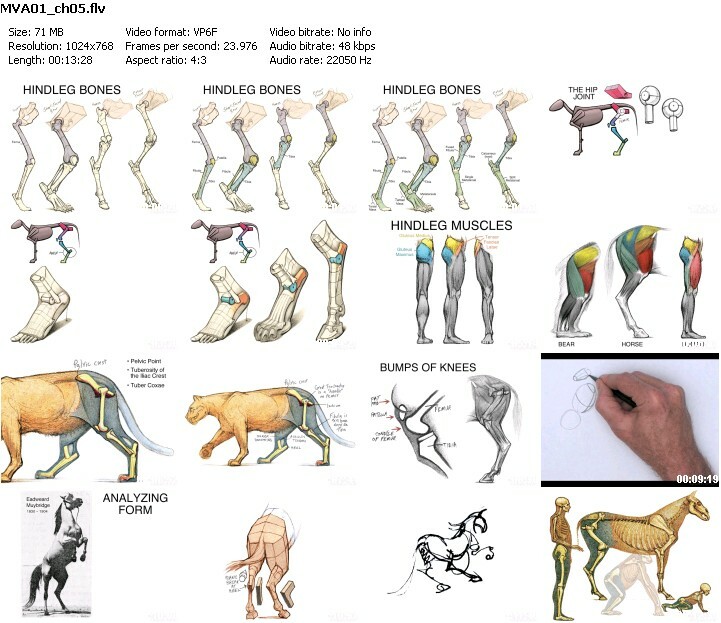 He uses hundreds of drawings to show the major components of various animals, how their anatomy works, and how to draw them so that they look anatomically authentic, solid and alive. 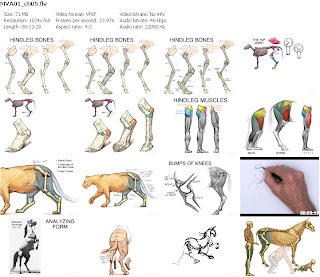 3D artists looking to enhance their understanding of basic animal form and motion will also benefit from Marshall's presentation. * Faces, Features, and the Secret of Comparisons.